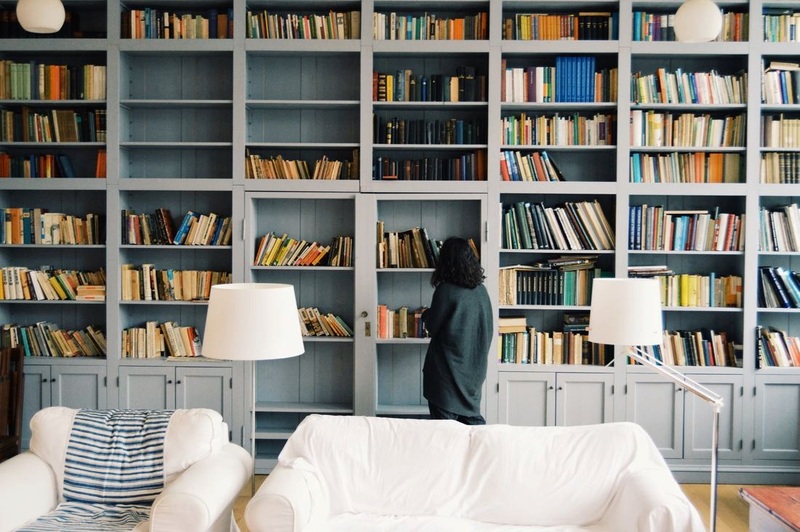 No matter what your personal taste and styles are, there are many ways you can spruce up those bookshelves to add a little pizazz to your home. And so it doesn't break the budget, you can find some amazing add ons from yard sales! It may be easier than you think. Click Here!